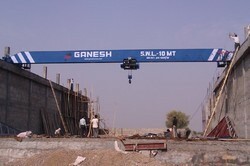 The is the heavy duty type Double Girder Top Running Bridge Crane. 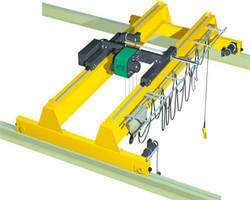 Strong bridge beams,trolley-traveling mechanism, crab and electrical appliance. 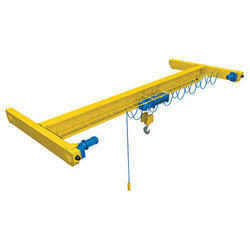 Packing & Forwarding Electric & Small parts are packed by high quality wooden crate to reduce distortion in conveying; Main beams, end carriages and electric hoist are packed by Wrapping of plastic roll It can reduce abrasion when transport. 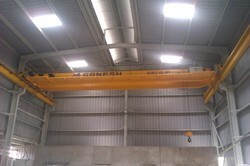 Looking for Bridge Crane ?